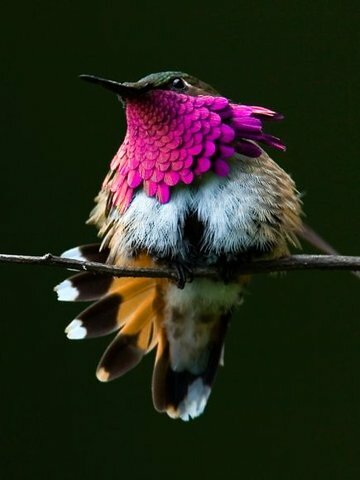 I yearn for the day we live in the realm of the hummingbird. I want to be free from my mind and free from my ego. Although I have evolved so much over the last year, I pray that I can overcome and evolve even more. I should probably write more often.